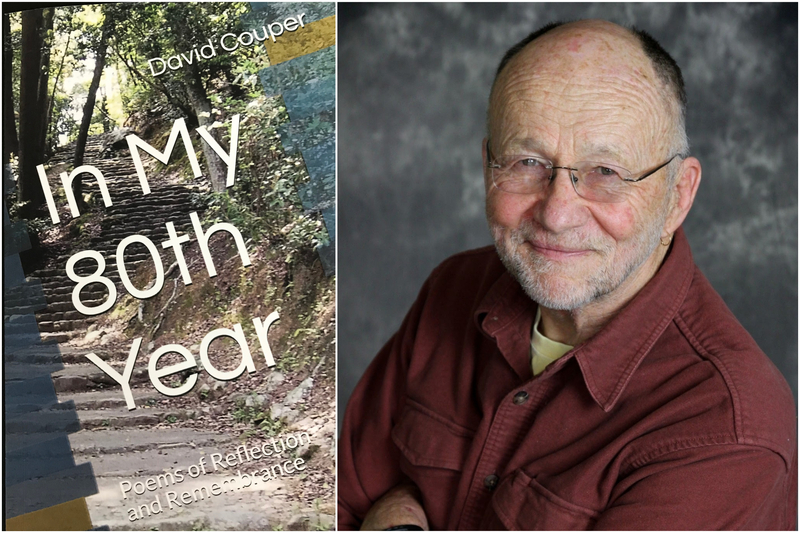 A Room of One's Own welcomes former chief of police, pastor, and poet David Couper to discuss his latest collection of poetry, In My 80th Year! Couper’s latest of five books of poetry uncovers and addresses an area of his life in which he, up to this time, had not addressed: his life as a police officer. In My 80th Year contains 56 new poems and addresses the harrowing times in the life of a cop, encounters with race and racism, a loving relationship, suicides, and those men and women with whom he has worked over the years. David Couper may be familiar to Madison residents. He served as the city’s chief of police from 1972-1993. He also served in the U.S. Marines. After his retirement from policing he attended seminary and was ordained as a priest in the Episcopal Church. He currently serves a small parish in North Lake near Milwaukee.